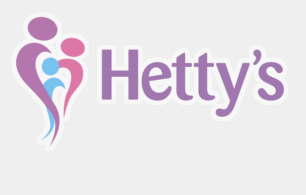 If a Family Recovery Worker believes that it would be beneficial for your family to attend mediation, then Hetty’s have professionally trained and experienced Mediators available. Mediation is not a standard service offered and as such is payable at a cost of £30 per session. Mediation is a voluntary and confidential process in which people who are in conflict, work together on their own solutions with the impartial guidance of the mediator. The process means that you sit down with the mediator to identify issues that cause you conflict, have uninterrupted time to talk, and your feelings are heard by the other person. Mediation provides a safe environment for families to voice their concerns and for both people to get some kind of agreement or shift in behaviour. The session helps to build communication, and aims to improve future relationships between families. Mediation usually takes place at the Hetty’s head office in Mansfield.